Non-infill turf fields for various sports - soccer, football, baseball, softball, lacrosse, and field hockey (multipurpose). 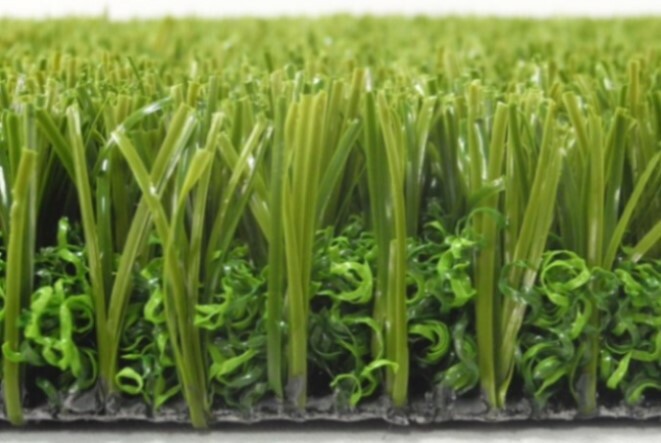 Synthetic turf for tennis, golf, parks and commercial landscaping. Shatter-proof, heavy-duty, all weather. Easy installation. High quality galvanized steel with powder coating. 2-12 seats in various design options. Impact proof high grade poly carbonate UV resistant panel. Fixed and portable aluminum soccer goals of various designs. FIFA specifications and customizable based on client need. Rectangular or oval cross-section. Netting available. Aluminum indoor and outdoor seats for various venues. Strong welded steel frame. Durable, light weight. Easy assemble and disassemble. Production meets ISO9001 and ISO14001 standards. Injection molded stadium seats easily attach to any substructure. High impact polypropylene for indoor and outdoor. Plastic anti-rust screw caps. 3 installation method options available. Various sizes and numbers of seats. Available as benches, individual seats or folding chairs. Automatic or manual operable. Hand rails self-storing or detachable.